More inclusive companies are up to 30% more productive and reduce their staff turnover rates by around 22%. A strong business case for becoming more inclusive indeed. 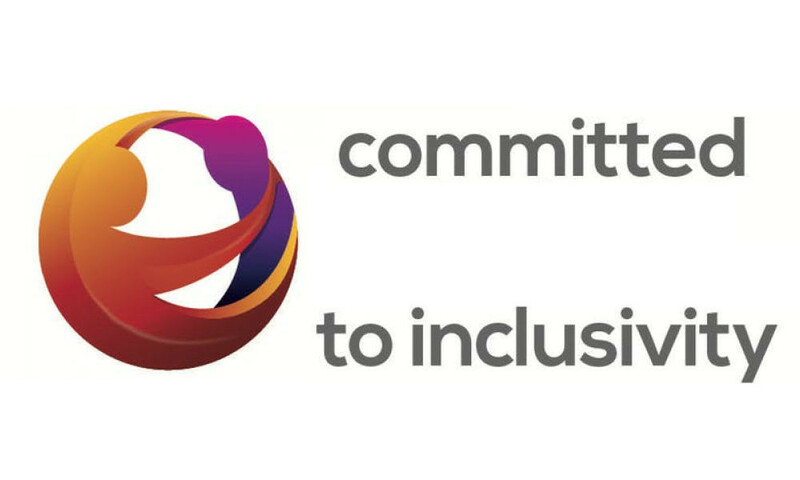 Members who pledge to Inclusivity receive a comprehensive toolkit and the opportunity to network with other Inclusivity Ambassadors throughout the Midlands and Yorkshire. 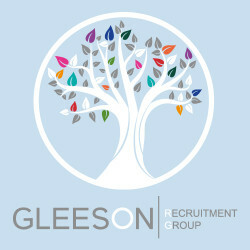 Your journey towards inclusivity involves maximising the potential of your people in order to become a more inclusive, productive and respected organisation. It is about being the best you can be by allowing your people to become the best they can be. A look at inspiring case studies of organisations (big and small) that are getting it right, and seeing results!